There are no comments for Fox Trot. Click here to post the first comment. 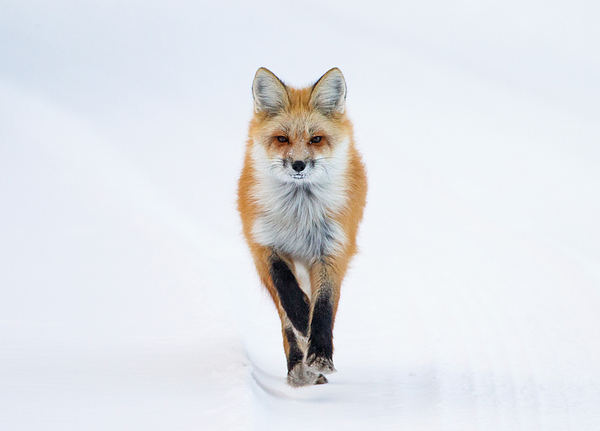 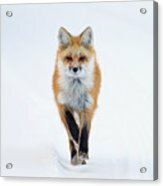 A red fox goes for a jog on a winter day in Montana.